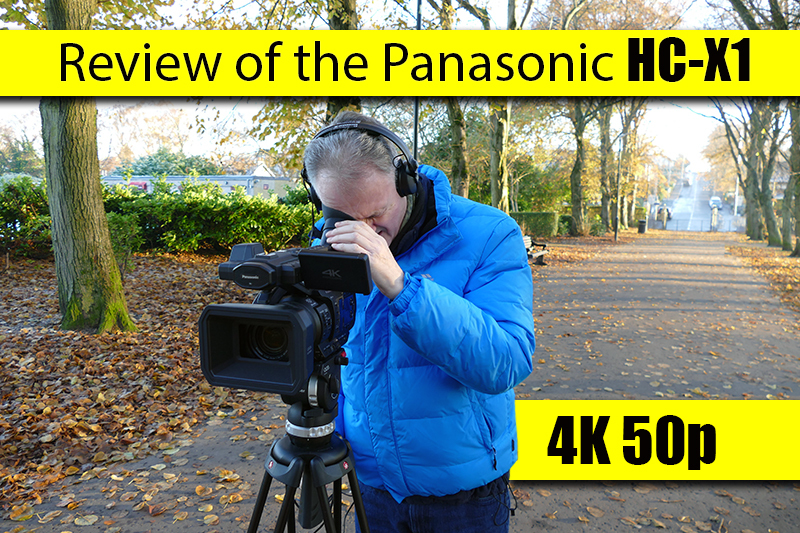 This will be my first major video review for 9 months since my stroke and what better way to start the ball rolling with Panasonic’s newest 4K 50p camcorder the HC-X1. My thanks to the team at Holdan for giving me this opportunity to review this camcorder. 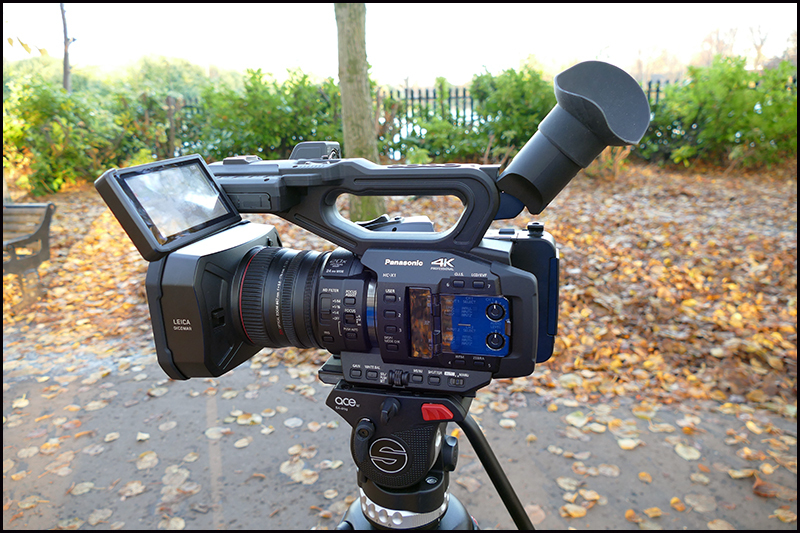 This is a very interesting camcorder from Panasonic as it is made beside the AG-AX180 has all the same specifications less SDI and timecode-in plus a price tag of £1000 less than the AX180. Very few camcorders have 4K 50p remembering this will down convert on an HD timeline as 10bit 422 footage and reduce any grain in the process. With all the same professional features like phantom powered XLRs, a 24mm wide 20x zoom (HD) and an exceptional viewfinder I am really looking forward to bring you my findings on this camera, plus the added bonus of using affordable SDXC cards. PRICE JUST DROPPED AGAIN !!! 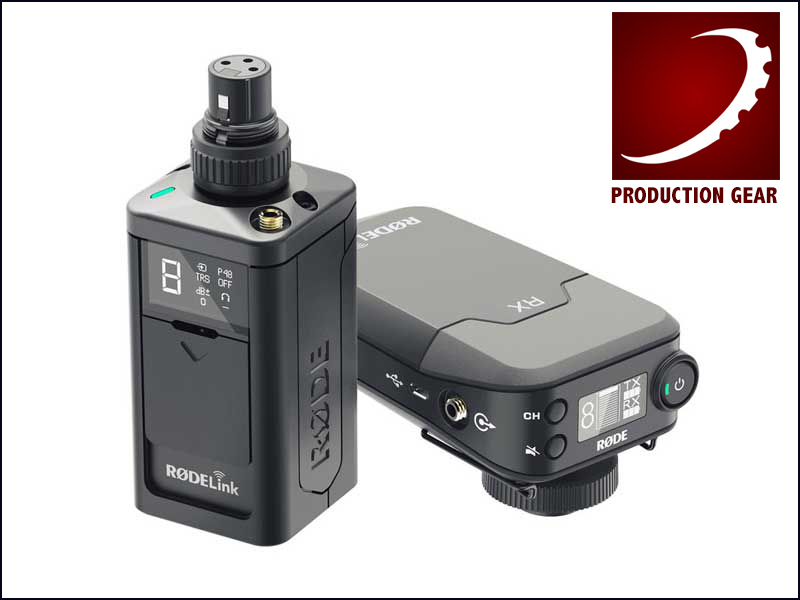 This is an offer you can’t refuse if you are doing 2 camera shoots vision mixed, taking your final output into the video assist will give you 10-bit 4:2:2 quality ProRes or DNxHD files on SD cards…from £705 down to £507…WOW. (£423 ex vat). I have come across Jill in many guises mainly as a sales manager at Holdan. What a lovely knowledgeable lady she is and if Jill did not know the answer to a question she soon got the right person who did. 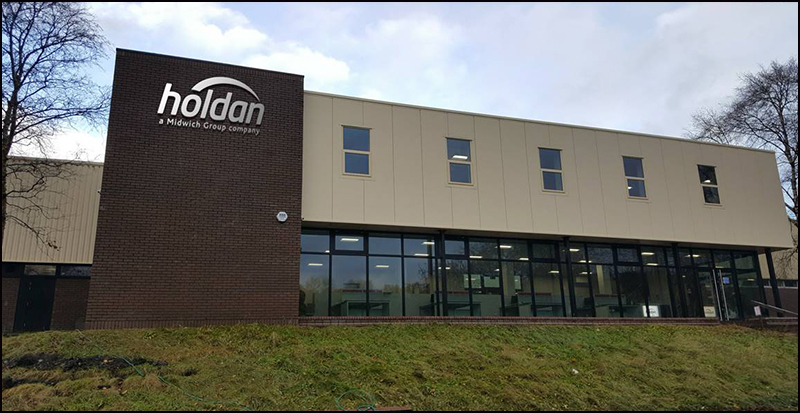 Jill started with National Panasonic as they were known in the early days and eventually got a sales managers job at Holdan just under 10 years ago. Jill will be missed around Holdan especially at their new corporate headquarters with even more studio and demonstration space. Jill “I have been very happy at Holdan but the time has come to move on and spend well earned rest and time with my hubby”. A backup recorder for radio mic systems or a simple audio recorder for weddings. Many a time in the past colleagues of mine would insert a mini disk into a grooms inside pocket with a small tie clip mic to record the vows, now Tascam have made life easy with this new digital DRC-10C audio recorder. The DR-10CS & CH recorders have both inputs and outputs, so they can either be used stand-alone or with a wireless transmitter. When used with a transmitter, the DR-10C acts as a backup to protect against wireless dropouts during recording. For lectures or worship services, the DR-10C can record the entire program before it gets to the front of house system. And for events like weddings and reality TV production, the DR-10C is a compact recording system for body mics. Whether using it as a backup or as a primary recording system, there’s nothing else like the TASCAM DR-10CS and CH. 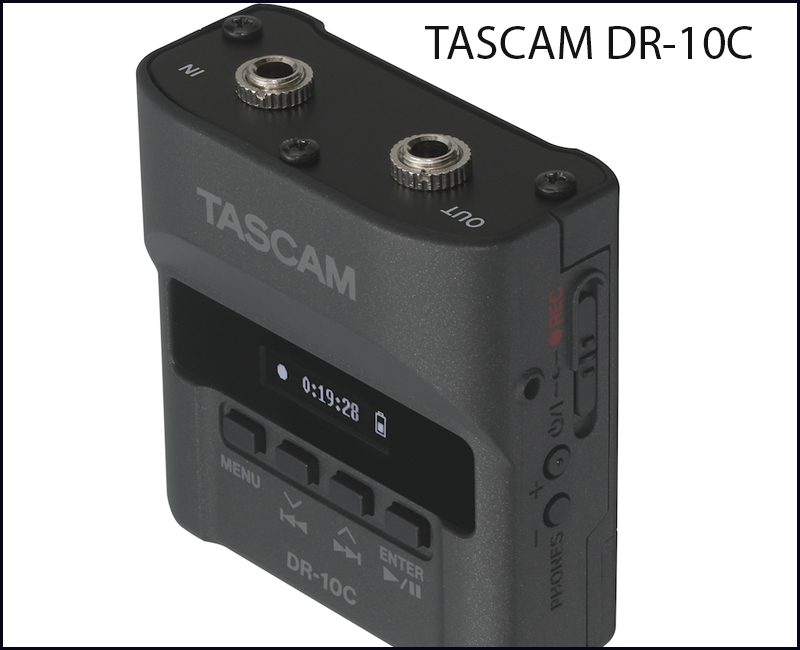 Tascam DR-10C – Instantly Back Up Your Wireless Audio Recordings from cinema5D on Vimeo. 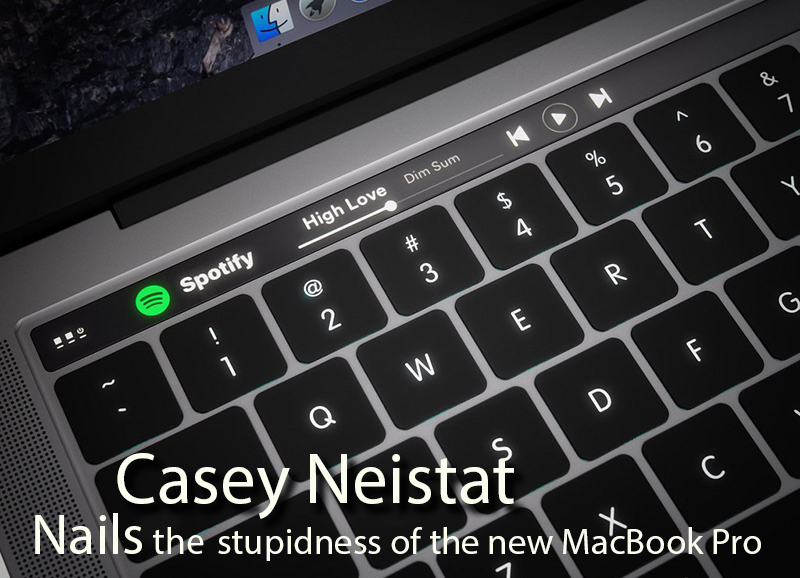 This is typical of Apple today, they bring out a new iPhone 7 with “NO” headphone jack and now the latest insult – a so called PRO laptop with “NO” USB or SD card reader. Shocking…Apple are so far away from their users it beggars belief if they even care anymore. They bring out a new “PRO” laptop without any USB or SD card slots and expect PRO users to buy extra add ons to make it happen…its a joke; extra add ons that you could mistakenly leave in a hurry and a Christmas tree of cables all to make this laptop “NORMAL”. Casey Neistat nails it for me with his user review and his cheeky way of telling a story. Apple, get a grip of yourselves. This MacBook Pro is a JOKE…The core users are up in arms because of your minimalistic nonsense and to expect PRO users to buy add ons to get at least a simple USB is downright irresponsible. 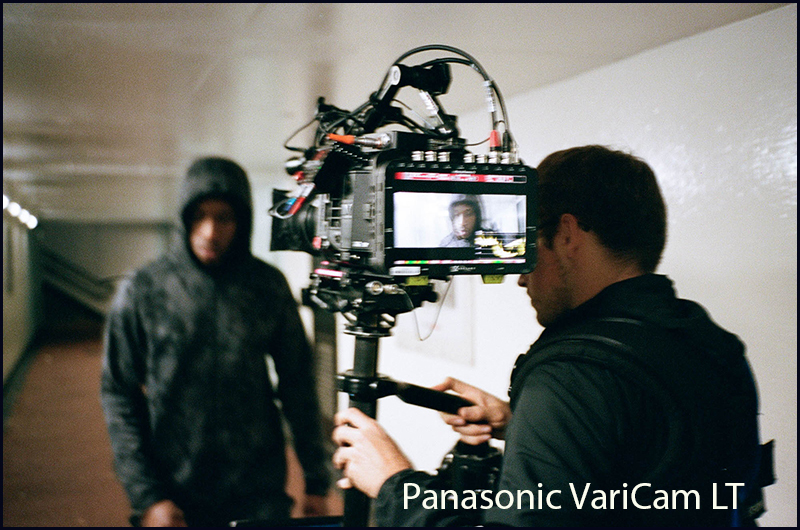 London based production company Pundersons Gardens has completed the first production in Europe using the Panasonic VariCam LT’s recently introduced RAW recording capability and Convergent Design integration. 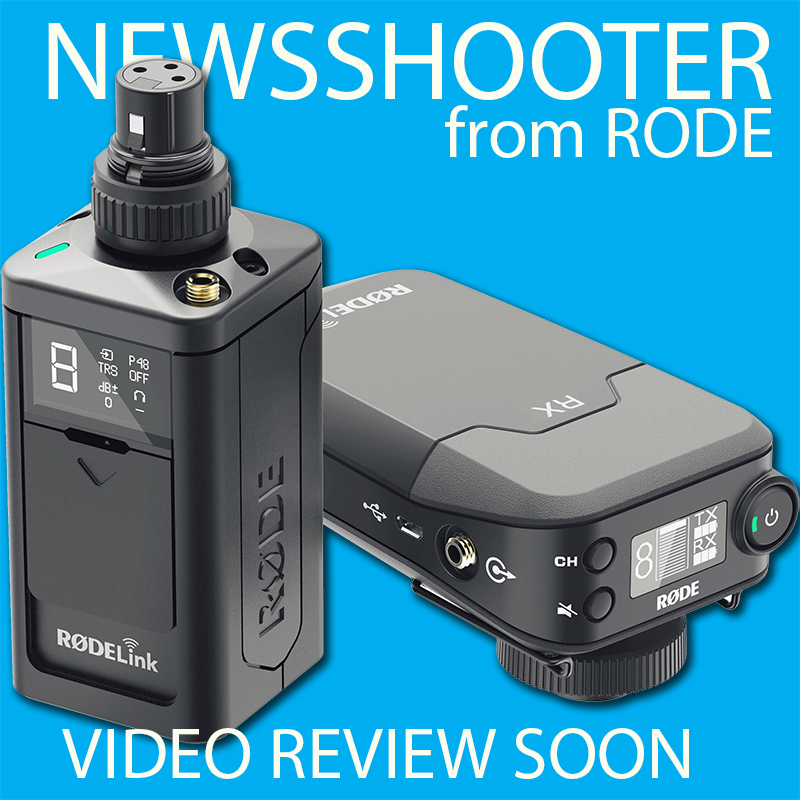 We compare the two radio mic systems from Sony and RODE on a video review with the RODE NTG-4. 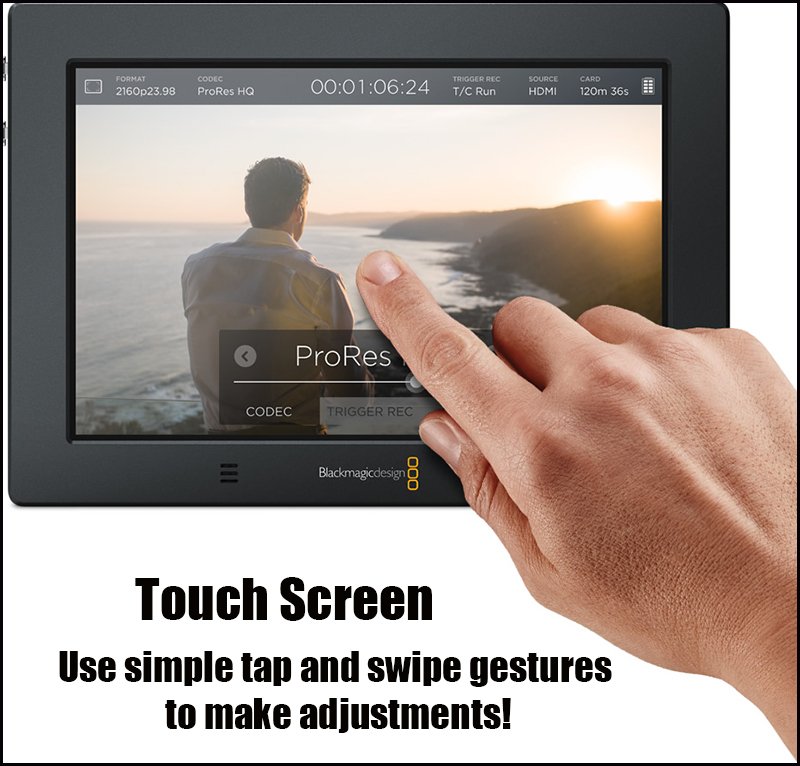 There is one killer feature on the RODE system that I will reveal during my video review. Please note as usual paid work comes first. 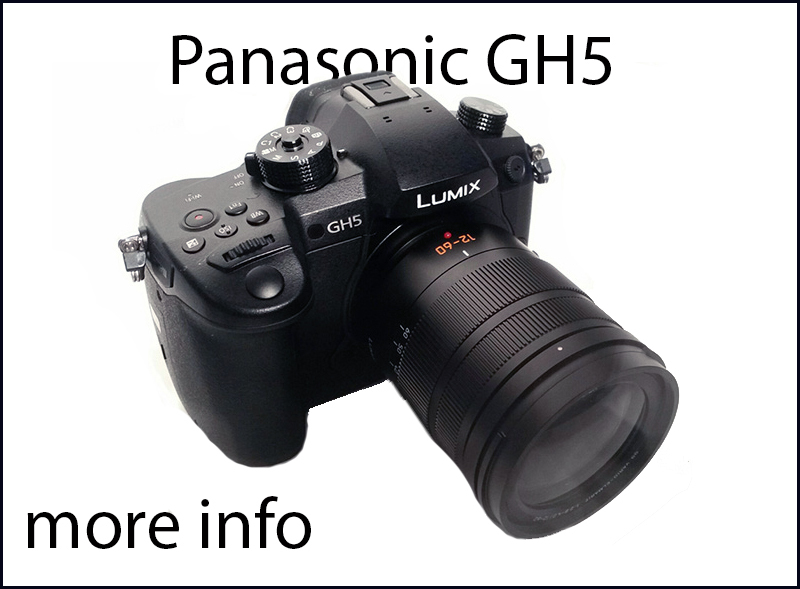 The UK price will hopefully be around the same price when the GH4 arrived just under two years ago…£1550 – £1700. Remember although it has an impressive 10bit 422 colour space this will not be available in 4K 50p mode. I bought the 12-60 lens with my GH4R and its a great lens apart from the f3.5-5.6 aperture, this was a major disappointment after the f2.8 constant aperture 12-35mm lens. No info on a dual card slot, but with Olympus at their heals hopefully Panasonic have added a dual card slot. The Olympus OM-D E-M1 Mk11 (£1,849) has a dual card slot, 4K and a very good stabiliser plus a headphone and mic socket. I have 5 Olympus lenses (3 Pro) and they are the best money can buy. 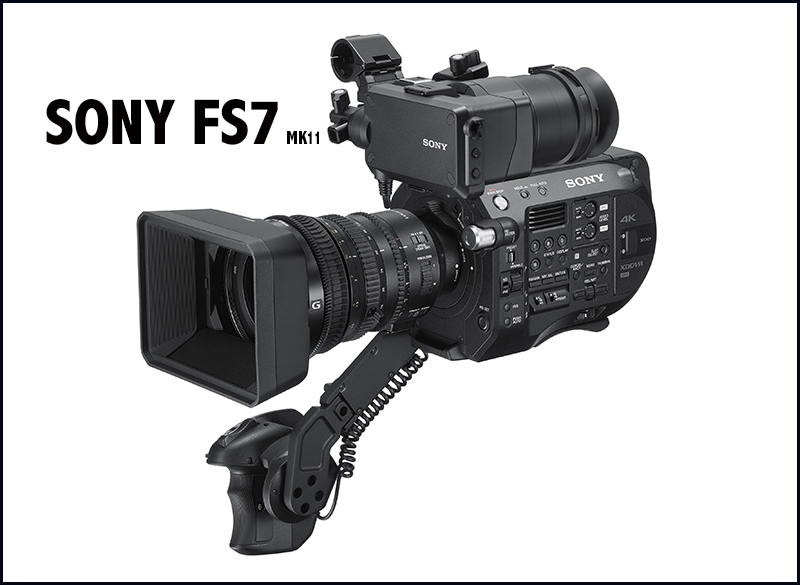 The FS7 II revisited E-mount (lever lock type) gives users the ability to change lenses by rotating the locking collar rather than the lens itself, which means that in most cases lens support rigs don’t need to be removed, saving time during a production. The new E-Mount has been designed for demanding applications in the professional environment and will fit any existing E-mount lenses in the market and other mount lenses with an adapter. 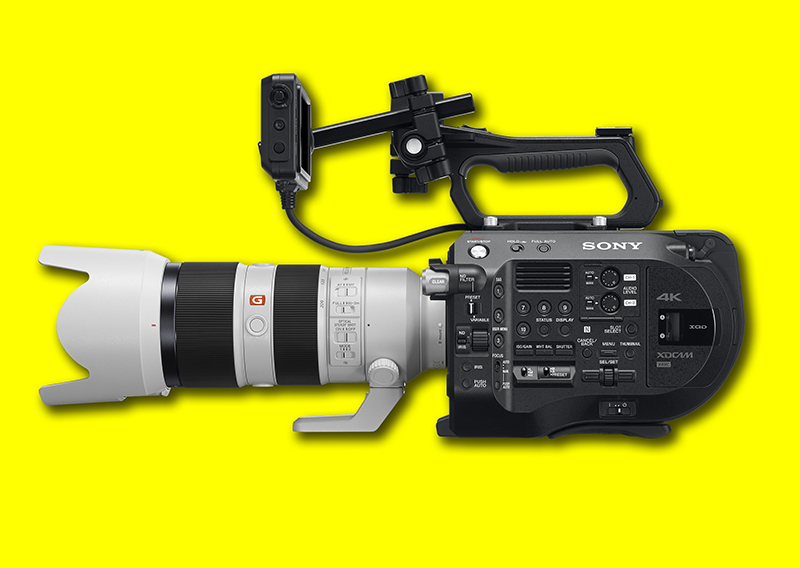 The new FS7 II camcorder also supports Sony α Mount System, which includes more than 70 lenses. 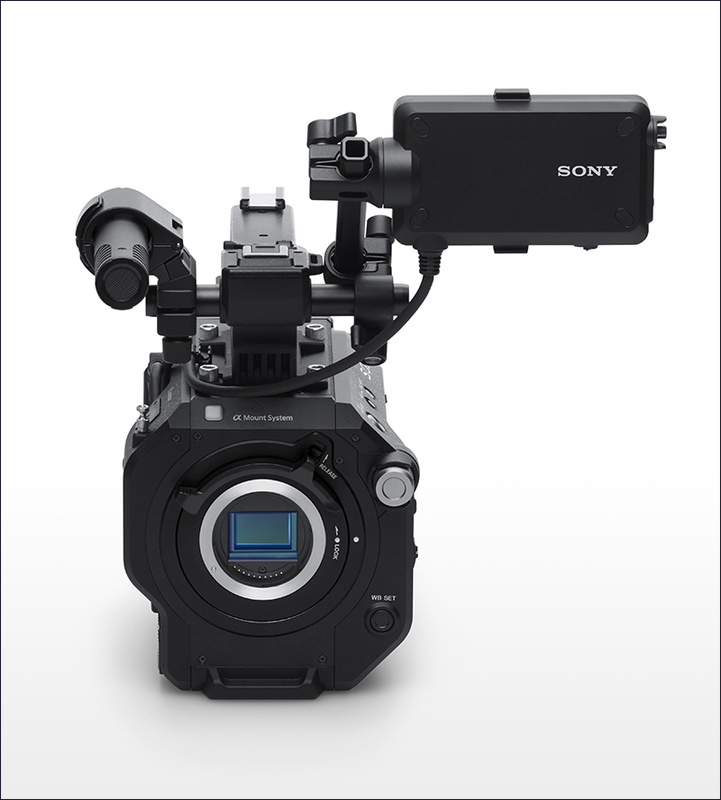 The FS7 II supports the XQD memory card format, designed for capturing and transferring high-bandwidth, high resolution files. The newest XQD card from Sony, QD-G256E — with an industry first 256 GB capacity — enables recording time of approximately 45 minutes at 4K 60P and 3.5 hours at 2K 30P. Combined with a read speed of 440MB/s and write speed 400MB/s, users can shoot for longer without needing to change media cards. If you produce news for television you can’t be without one of these especially since the RODE version is 100% digital and takes Sony “L” batteries. A word of warning for my professional colleagues, the receiver needs one extra accessory called a VXLR to go from 3.5 mini jack to XLR, make sure you order one with your kit.